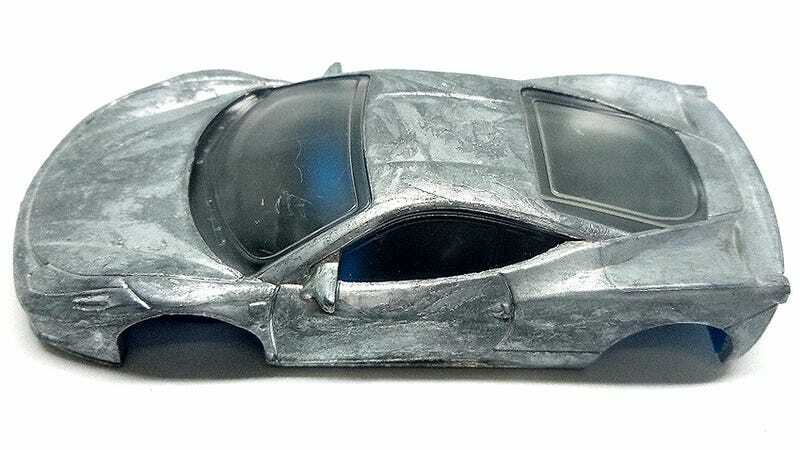 So that F&F series Mattel does has the rights to make Ferraris. Strange how this works. Mattel has the License though, so maybe this is a sign of things to come.